Dr. Anne Bordeleau is the O’Donovan Director of the School of Architecture at the University of Waterloo, Canada. She is an architect and historian with publications on the temporal dimensions of drawings, maps, buildings, and architecture more generally. She has published articles in numerous international journals (Journal of Architecture, Architectural Theory Review, Architectural History, Architecture_MPS, Footprint, Les Cahiers de Droit), along with chapters in edited books (Materiality and Architecture, Chora 7, Architecture’s Appeal), an edited work, The Evidence Room (New Jewish Press, 2016), and a monograph, Charles Robert Cockerell, Architect in Time: Reflections around Anachronistic Drawings (Ashgate, 2014). She oversaw the creation of the plaster casts as co-principal for The Evidence Room, an exhibition prepared for the 15th Venice Biennale in 2016, also shown at the Royal Ontario Museum in 2017 and selectively as Architecture as Evidence at the Canadian Centre for Architecture. 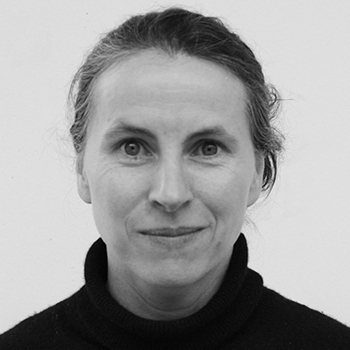 Her research interests include the epistemology of the architectural project, the shifting conceptions of the relationship between architecture and time, and historical and theoretical considerations of casting as a practice. She is interested in architecture as a cultural act, a commitment that informs her research as much as her approach to education. 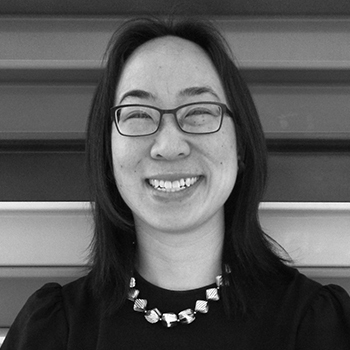 Elsa Lam is editor of Canadian Architect magazine. She was the 2012 winner of the Phyllis Lambert Prize for writing in architecture, awarded for her doctoral dissertation, “Wilderness Nation: Building Canada’s Railway Landscapes, 1885-1929,” completed at Columbia University in the City of New York under the supervision of Kenneth Frampton and Vittoria di Palma. The dissertation explores the role of Canada's railway hotels, western national parks, and other railway-sponsored buildings and landscapes in forging a sense of national identity. Lam studied architectural history at McGill University and architectural design at the University of Waterloo. She has written extensively for architecture magazines, as well as collaborating on the editing and writing of several books on design history. Most recently, she is co-editor of a history of Canadian architecture since 1967, forthcoming from Princeton Architectural Press in October 2019. Previous to her role at Canadian Architect, she worked with the Canadian Centre for Architecture in Montreal. Dr. Douglas MacLeod, FRAIC, is the Chair of the RAIC Centre for Architecture at Athabasca University – Canada’s first online architecture program. The Centre currently serves over 600 students in 16 countries and continues to enhance the quality of architectural education in Canada. 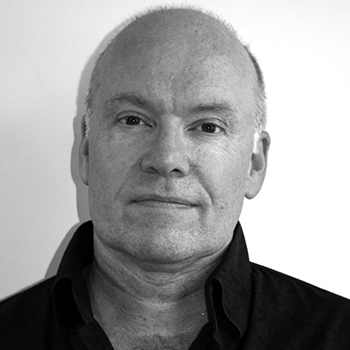 MacLeod is a registered architect, a contributing editor to Canadian Architect magazine, and the former Executive Director of the Canadian Design Research Network. He is also a former associate with Barton Myers Associates, Los Angeles. MacLeod led pioneering work in virtual reality at the Banff Centre and is recognized as an expert in e-learning, sustainable design, and virtual design. He has degrees in Architecture, Computer Science, and Environmental Design and has taught at universities and colleges throughout North America. André Perrotte studied architecture at Université Laval in Quebec City where he received his degree in 1982 (B.Arch). André Perrotte oversees the coordination for each step of the design and construction process, and the administrative management of each dossier with the client. He is involved in the design in conjunction with Gilles Saucier and directs the flow of information between all parties involved in the design process. André Perrotte possesses a vast field of expertise, mainly in managing multidisciplinary teams from control to production, costs to schedules, and techniques to construction systems. He is widely recognized for the rigor and creativity of his approach towards construction as an expression of contemporary culture. 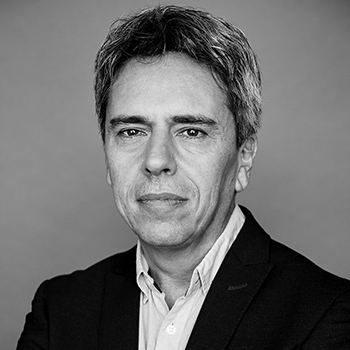 Since 1989 André Perrotte has taught architecture and been a visiting critic at several Canadian universities, including University of Montreal, University of Waterloo, University of Toronto, McGill University, and UQAM (University of Quebec at Montreal). In 2004, his firm represented Canada at the prestigious Architecture Biennale of Venice. In 2014, André Perrotte and his partner Gilles Saucier were the first recipients of the new Prix du Québec for design and architecture, the Prix Ernest-Cormier and they are the recipients of the Gold Medal 2018 from the Royal Architectural Institute of Canada. Beginning in 2002, the Canadian Center for Architecture began archiving a large selection of drawings and models produced by the firm. 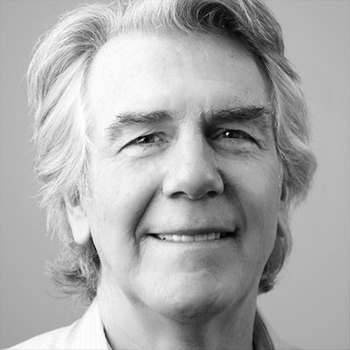 Barry Sampson is a registered architect in Ontario, a Fellow of the Royal Architectural Institute of Canada, and a Professor Emeritus at the University of Toronto. A principal in the firm Baird Sampson Neuert Architects since 1981, he has directed many of the firm’s architecture and public space design projects, many of which have received awards for excellence, including: three Governor General’s awards, a prestigious American Institute of Architect’s Honour Award, a Royal Architectural Institute of Canada Innovation Award, and over forty architectural design, urban design, and technical design awards. As a result of his firm’s record of achievement and contribution to education, Baird Sampson Neuert Architects received the RAIC Firm Award in 2007. More recently, Barry was awarded the CMHC Excellence in Education Award for outstanding educational contribution to sustainable practices. Barry has extensive experience with master planning for a number of municipalities and institutional campuses, as well as space programming for a variety of building types, including: education, civic, library, therapeutic, and cultural facilities. He has directed a number of adaptive reuse and heritage projects and led many winning design competition teams for urban space, including winning submissions for Cloud Gardens in Toronto and Old Post Office Plaza in St. Louis, Missouri. 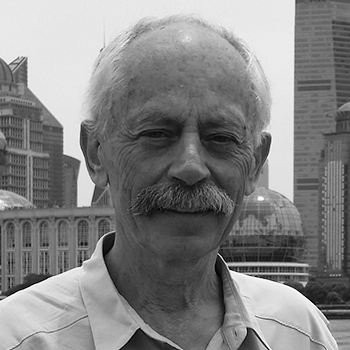 His research activities have focused on the integration of architecture, landscape, and urbanism, as well as a complementary set of interests in bioclimatic design innovation and sustainability. Notable examples include the Niagara Parks Butterfly Conservatory, and most recently a high performance design for the McKewen Graduate Study and Research Building for the Schulich School of Business at York University.